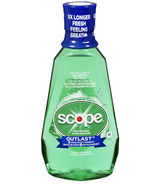 Almost half of us have bad breath at some point during the day — and while you might get used to the odour, others may smell you coming. 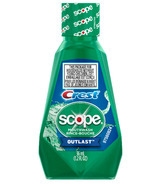 Food is a big culprit, getting trapped in teeth and creating the perfect environment for bacteria growth. 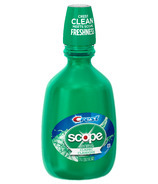 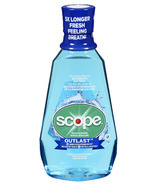 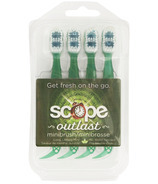 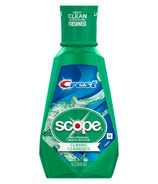 So when it comes to fresh breath and a bright and clean smile, use scope mouthwash to make fresh breath the status quo.